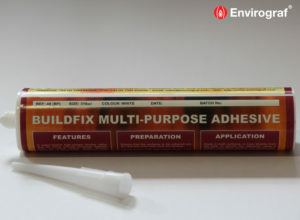 An odourless, ready-to-use, flexible, halogen-free Silicone sealant, which reacts with atmospheric moisture to form a durable, flexible seal. High performance sealant for most glazing, sealing, bonding, repairing tasks. 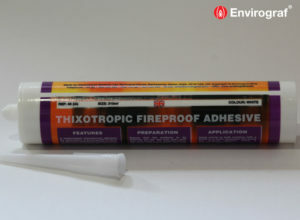 For use at joints between many building elements and materials giving a water and gas tight seal. 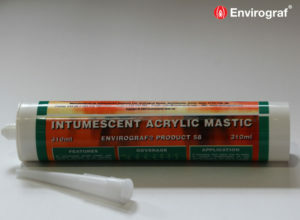 Supplied in 310ml tubes, available in Black, White, Brown, Grey, Clear and suitable for alkaline substrates such as concrete, mortar and fibre cement.